Physical, Mental, Emotional, Consciousness Dialogues for You. Do refresh this page for the most recent events..lots of love from your modern nomadic humanitarian, V.
hand-o-right SIGN UP HEREFor upcoming live streams. Send your questions too! Donate to this free humanitarian work Super Conscious Humanity and benefit from Ebooks, Membership and Print Books plus these free live streams. These free live streams are brought to you by Dr. 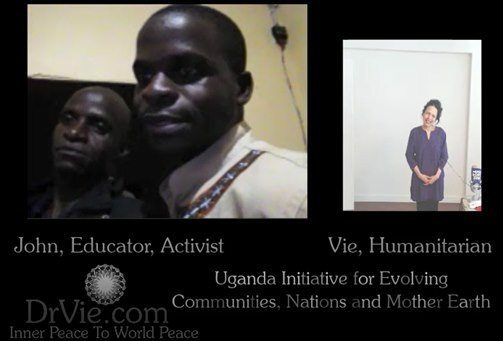 Vie Super Conscious Humanity Initiatives . When you donate you receive 1 month Membership into the online Academy. Check out Dr. 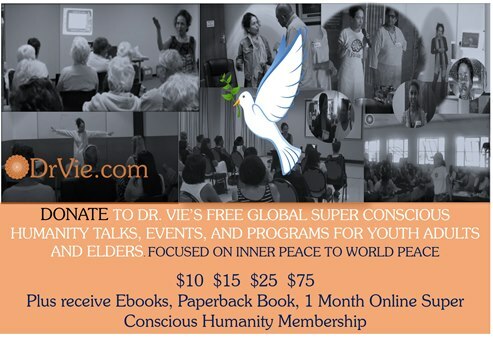 Vie's global Super Conscious Humanity program free for youth. She's been mentoring and inspiring tens of thousands of youth globally since 2004, all personally funded by her unique SuperFoods feeding +100,000 ...as she lives a nomadic life, solo in 6 countries, focused on inner peace to world peace. 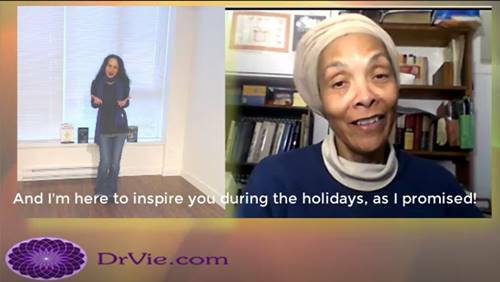 Watch more snippets from her free online live streams this year below. She provides inspirational talks free for you while living a simple life. Her Super Conscious Humanity Initiatives in Africa empower special needs communities with clean water, sanitation, healthy crops, wholesome jobs and better lives. Revenues from her products help fund her humanitarian life. Gender equality and ending patriarchy are not enough for a better future! We found you on facebook. 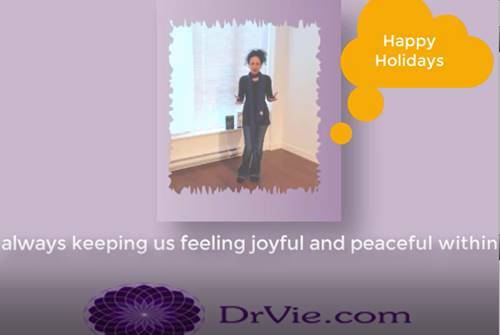 Appreciate your dedication to helping us doctor Vie saw 4 events from October. Thanks to you and guests answering my questions. I asked my son to write because my English is not too good. Jody. 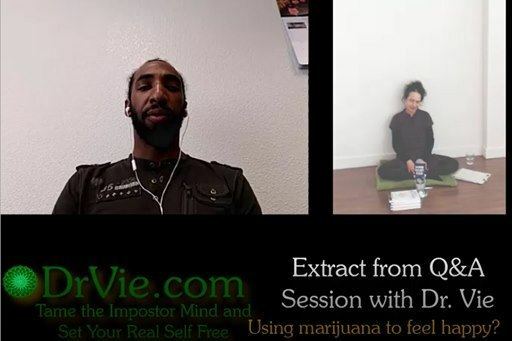 Dr Vie you are such a super conscious human I learnt so much from our meeting.